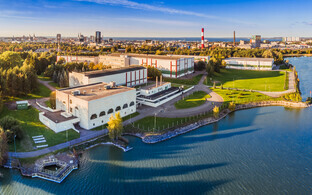 In the second quarter of 2018, the Estonian state-owned energy group Eesti Energia earned a net profit of €15 million, up 12% on year, and the company's turnover grew by 5%, reaching €186 million. 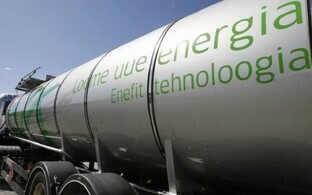 EBITDA, meanwhile, decreased 17% to €53 million. 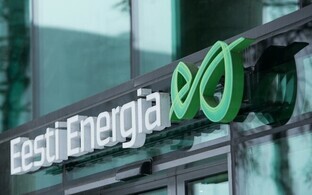 Eesti Energia CFO Andri Avila said that the past quarter was characterised by increased prices in energy markets, according to a company press release. In the second quarter of 2018, the average market price of electricity within the Estonian pricing area of the Nord Pool power exchange increased 37% on year to €42.10 per Mwh. In June, the average market price of electricity increased to €47.8 per Mwh. "The average price of electricity in the second quarter was practically the same as it was in our area this winter, when electricity consumption is higher and prices are generally highest of the year," Avila said. "The average quarterly market price of electricity was last higher in 2013, immediately after the complete opening of the electricity market." 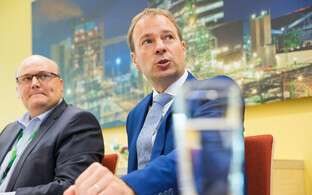 The CFO noted that the considerable appreciation of the market price of electricity was caused by low levels of hydro reservoirs in Scandinavia, tripled CO2 quota prices compared to the previous year, as well as increased coal and gas prices. "Compared to the same period last year, the market price of fuel oil has also increased by one third, which means more income for us from the sale of shale oil," Avila said. "At the same time, the resource fee rate paid for the utilisation of oil shale has increased as well, because as the market price of fuel oil increases, we have to pay more for the resource, i.e. oil shale, to the state. By the third quarter, the resource fee rate for oil shale has risen to €1.58 per tonne. In other words, the resource fee is back at the same level that it was before the government's decision in 2016 to bind oil shale resource fees to the world market price of fuel oil." Due to planned large-scale maintenance, production of both electricity and shale oil decreased on year in the second quarter of 2018. 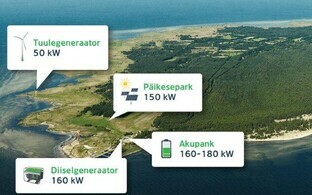 Eesti Energia produced a total of 2 Twh of electricity, or 17% less than during the same period last year. 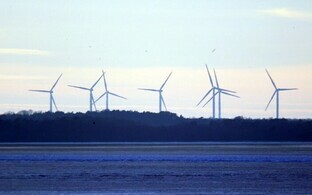 Estonia is nonetheless one of few countries in the region exporting electricity. "We will carry out all major maintenance work at our power stations over the summer in order to be ready to produce at full capacity in autumn and winter, when electricity consumption is highest," Avila said. 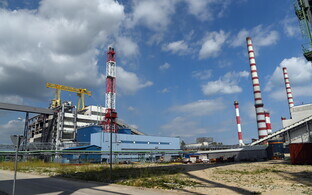 Eesti Energia's shale oil production decreased by 15% on year, measuring up to 90,000 tonnes. The vast majority of shale oil is exported from Estonia. 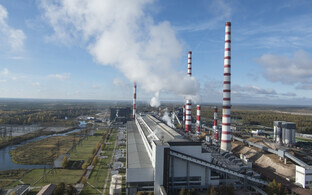 According to Eesti Energia, the reconstruction of Eesti Power Plant's 8th energy block was completed, as a result of which it is possible to produce more eletricity from oil shale gas, a byproduct of oil production. 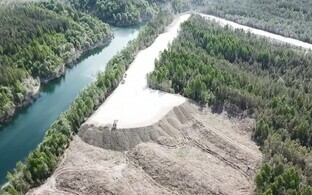 "As a result of the reconstruction, we enhance the value of oil shale more efficiently than befre, the environmental impact of electricity production is reduced, and the flexibility of production increases, which are very important aspects in an electricity market with volatile prices," the CFO noted. Last month saw a planned pre-acceptance maintenance break at Auvere Power Plant, which was restarted again in July. 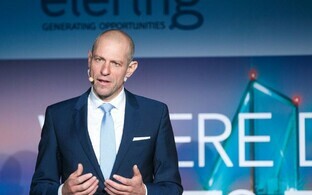 "On the night of 8 July, a successful fault ride through (FRT) took place in cooperation with Elering, and as of now, all tests that were necessary for the acceptance of the power plant from the builder have been passed," Avila said regarding the plant in which the company has invested €581 million as of the end of last quarter. "We will hopefully be able to accept the power plant from General Electric this quarter." 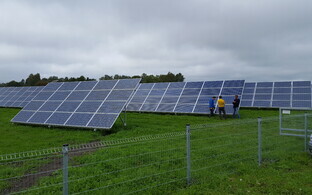 In April, May and June, distribution network company Elektrilevi, part of Eesti Energia Group, built 417 km of new and weather-resistant power lines and established 72 new substations. €18 million was invested in the power distribution network last quarter, and a total of 65% of Elektrilevi's network is now weatherproof. 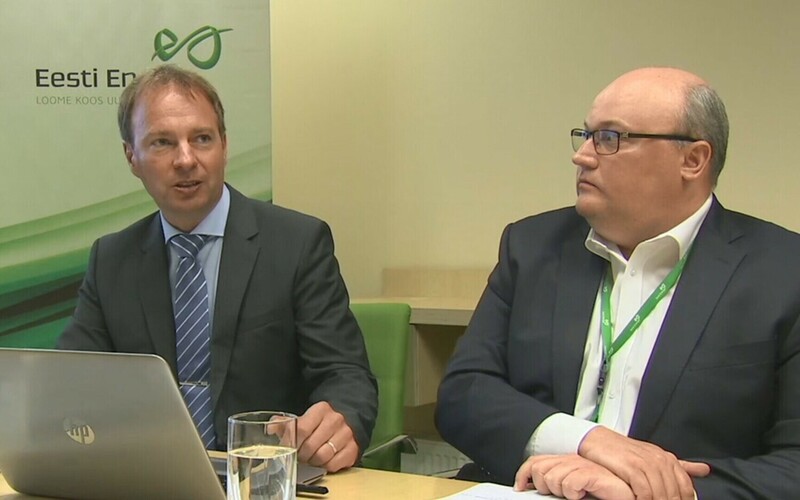 A contract was signed at the end of May according to which Eesti Energia's renewable energy subsidiary Enefit Green will acquire 100% of Nelja Energia. A major part of the shares will be acquired from Norway's Vardar Eurus; the rest will be acquired from investors of Estonian origin. 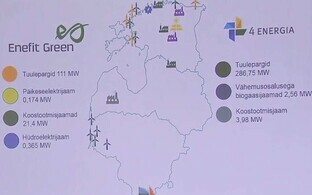 The transaction, which is currently still pending approval from the Estonian Competition Authority, will help Eesti Energia move toward their strategic goal of producing 40% of electricity from renewable and alternative sources by 2022. 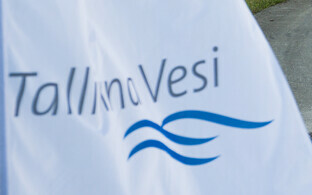 The updated strategic activity plan was confirmed by the company board last month. According to Avila, electricity transactions are currently being made in the financial market at a price of €55 per Mwh for the end of this year and beginning of next year. "We haven't had average quarterly market electricity prices this high before," he observed. "At the same time, this is the price that the market predicts to be coming. The reality may prove different, if for example there is a rainy autumn in Scandinavia, followed by a mild winter. In that case, we likely won't see such prices coming true."